Google Ads Academy is a quick training program that offers the skills you need to succeed in creating and placing successful Google Ads. On completion of the course, you gain knowledge in Google Ads. It is also a standard way to prove your level of knowledge in Google Ads as a marketer. The short course is essential for any marketer who wants to gain digital skills and improve the performance of his or her ads. 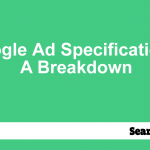 Google offers advice, tools and best practices to ensure that you draft ads that bring results within the set rules. The training process is flexible and requires just a few minutes of your day to get going. This course can be accessed from a mobile device or laptop. To whom is the Training Aimed? This training is free and open to anyone interested in knowing about Google products. The academy is best suited for such groups of people as marketing students before they get into the world of advertising, small and medium business owners who advertise on the Google platform without hiring experts in online marketing and advertising professionals who want to be updated on new trends and changes in Google Ads. The course is free and available at any time of the year. What are the Main Areas that are covered in Google Academy for Ads? Google Academy for Ads covers all the tools that touch on advertising. 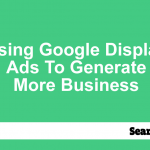 These include a full range of Google Ads tools such as Shopping, AdWords, Display Search, Double-click Campaign Manager, Ad Exchange and Bid Manager. In addition, it offers many advertising solutions and in-depth guidance on ways to be successful in online advertising. Overall, it is a one-stop shop for all your online advertising training needs. How Does the Training Interact with Other Training Programs by Google? Google has several training programs meant for varying classes of people. 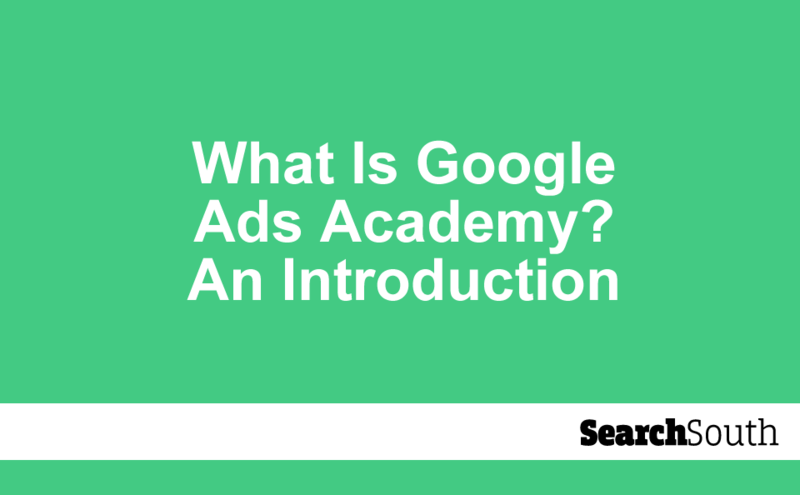 Google Academy for Ads fits in the entire available training program as follows. Google Academy for Ads content provides the basis for advanced learning in AdWords certification program, which is available via Google Partners. The content is also part of the learning available in Google Best Practices program. This content prepares you for these courses but completing the training does not add any points to the Google Partners certification program. However, its content is key to learning and understanding more advanced topics in this area. You can use the Academy for Ads to improve your knowledge and use of training resources such as Primer. Is the Program Worthy of Your Time and Effort? You require some basic training about the working of Google Ads for you to succeed in advertising your goods and services. There is no better place to learn about it than from the company that offers the service. This is why this training is better than the tips and guidelines posted elsewhere on the internet. The training program does not take much of your time. You only need a few minutes each day to learn about Google Ads. This is convenient especially for people with very busy schedules. You can use your mobile phone to access the content. Therefore, you can take the course anywhere in the world. Also, the content is written in an easy-to-read language with all the jargon explained clearly. Therefore, you will not have a hard time trying to learn the concepts. The signup instructions are available on searching for the academy on the Internet. What Do Other People Online Have to Say About Google Ads Academy? Several people have already taken the Academy for Ads short course. Here are a few remarks from users. One small business owner completed the course and experienced a 25 per cent rise in sales revenue in his e-commerce business. 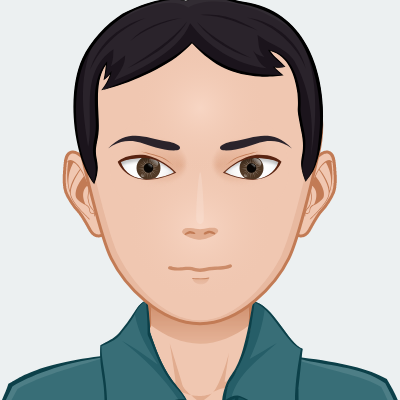 He says he learnt how to optimise the ads to drive traffic to his site, something that he had been doing wrong before taking up the training. A marketing student was grateful that the course made it easier to understand online marketing as it was one of the units in her education. However, an online marketing professional felt that it would be great if Google expanded the scope of the training to cover other areas such as SEO and content marketing, which were key to the success of any online-based company. All over the internet, Google has received many positive reviews of the program. Google’s Academy for Ads is a noble initiative to get businesses to access the right tools and skills to help them succeed in online advertising. With the ever-changing rules, challenges and opportunities in online marketing, getting first-hand knowledge from a service provider is the best way to hack online marketing. Google has made it free and open to everyone. Therefore, if you are that business person or professional who advertises online, the course will add value to the formulation of your ad strategy and its implementation.